Samsung’s flagship line, the Galaxy S series, is in for a new model and many are awaiting the slightest details on the upcoming Samsung Galaxy S6. According to Korea’s ETNews, Samsung’s Electro-Mechanics subsidiary (SEM) is supplying the S6 with a 20-megapixel optical image stabilization-equipped snapper. SEM is reposnsible for manufacturing the camera modules among other things for Samsung smartphones. ETNews reports that the S6 will launch in March, apparently “a few weeks earlier than originally planned.” The site commented on a growth spurt in SEM in the first quarter of the year. There is no evidence to support these claims, but if the site’s data is correct we can expect some activity in March regarding an release date around MWC 2015. Among other feature leaks, it has come to be known that the Samsung Galaxy S6 will support a Samsung chip instead of the Snapdragon 810. A day before a “trusted source” BGR leaked the product’s specs saying the Samsung Galaxy S6 will have a 5.1-inch QHD Super AMOLED Gorilla Glass 4 display with a pixel density of 577 pixels per inch, said to sport “stunning outdoor visibility” and a super dim mode. 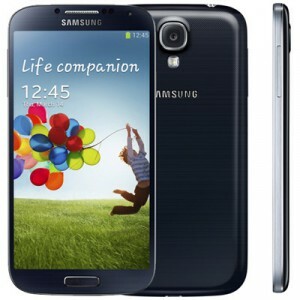 Samsung Galaxy 3D Phone To Launch In September?